The business structure of a limited partnership, or LP, can be attractive to financial backers interested in minimizing their personal liability. In New York, LPs are governed by the State Revised Partnership Act, which requires only one partner to be a general partner. All limited partners are then shielded from personal financial liability for most company decisions beyond the amount of their individual investments in the company. The process for registering an LP in New York starts with selecting a name, drafting a partnership agreement and filing certain documents required by law. New York requires all limited partnerships to register the company's name with the Department of State Division of Corporations. State law places specific limitations on the name you select; it must be distinguishable from those of other businesses currently operating in the state. Any name that is not unique will be rejected under state law. To narrow down potential names for your LP, search the state's online database or submit a written request to the Department of State. Once you find an available name, reserve it by filing an Application for Reservation of Name with the department. The department recommends that you attach a copy of its response to your initial query to the application. The name you reserve will be used in future LP state filings. Under New York law, partners in a limited partnership are required to execute a partnership agreement. This agreement becomes a binding contract that determines how profits are divided, the process for making future business decisions and procedures for changing ownership. To be enforceable, partnership agreements must be in writing and signed by all general partners. The limited partners may, but are not required to, sign the document. 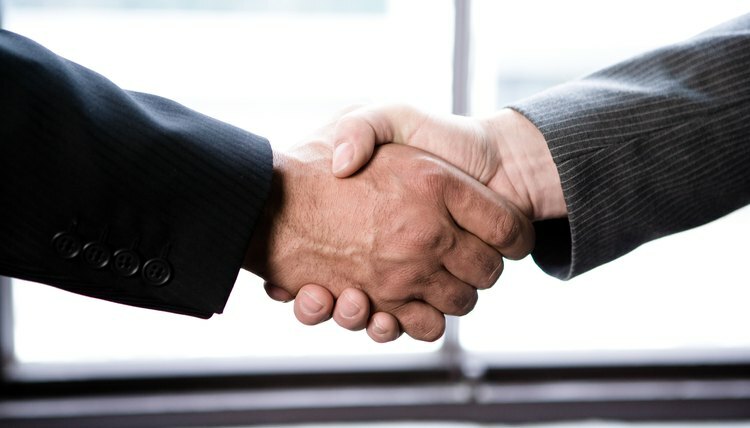 Partnership agreements can be amended at any time provided that changes do not increase the required contributions of any limited partner or alter the distribution of profits and losses without the consent of the limited partners. New York requires all limited partnerships to file a Certificate of Limited Partnership with the Department of State along with a filing fee. This document must state the partnership's name and include the words "limited partnership" or the abbreviation "L.P." No later than 120 days after filing the certificate, you must publish a copy of it or a notice regarding the formation of your LP in two newspapers once a week for a period of six weeks. After the publication period is complete, the newspaper will supply you with an Affidavit of Publication, which you are required to file with the department along with a Certificate of Publication. These documents are sworn statements indicating that the publication adhered to the requirements of state law. In some cases, it may be necessary to amend a previously filed Certificate of Limited Partnership. Amendments are required if the partners decide to change the partnership's name or if the business location or address changes. Also, an amendment must be sought no later than 90 days after the addition or removal of any general partner. To make an amendment, you must file a Certificate of Amendment of the Certificate of Limited Partnership with the Department and specify each section of the original certificate that is to be changed.